There are varying degrees of local reaction to the long-anticipated U.S. and North Korean summit this week, as President Donald Trump and North Korean Supreme Leader Kim Jong Un met for talks in Singapore. 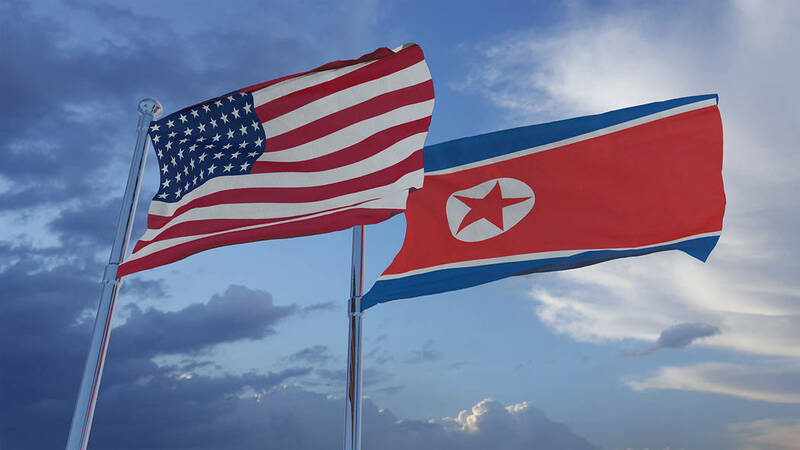 Thinkstock The United States and North Korea have been immersed in conflict for close to 70 years. On June 25, 1950, North Korea invaded South Korea after a string of clashes along the border. Chase Stevens/Las Vegas Review-Journal President Donald Trump and North Korean leader Kim Jong Un met at a summit in Singapore earlier this week. A special signing ceremony was held during the summit. 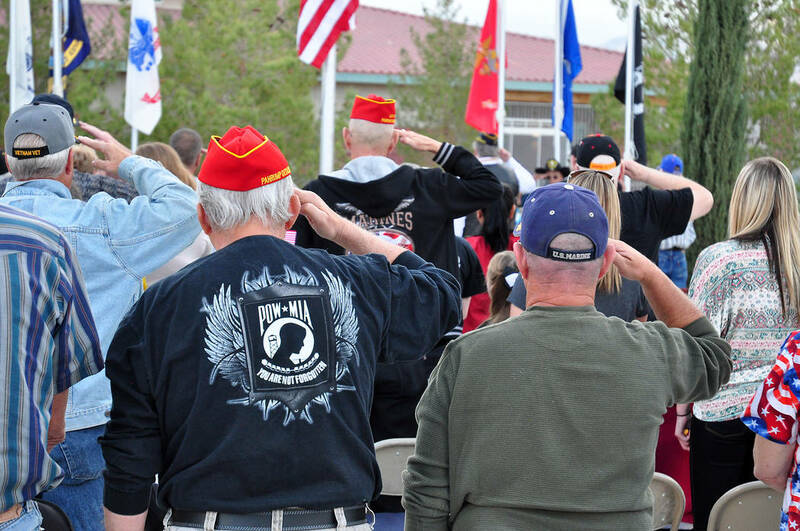 Horace Langford Jr. /Special to the Pahrump Valley Times Veterans salute fallen soldiers during the Veterans Day observance at Chief Tecopa Cemetery in 2014. 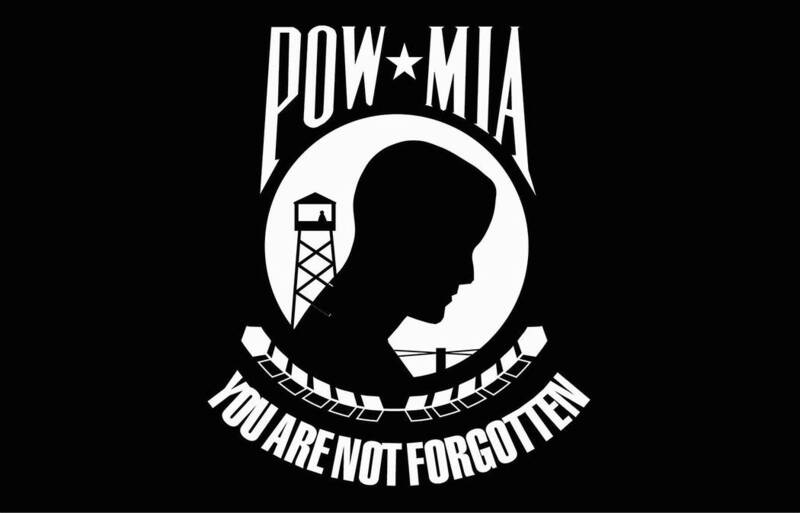 Thinkstock According to the Pentagon’s Defense POW/MIA Accounting Agency, most missing Americans died in major battles or as prisoners of war in North Korea, while others died in small villages or along the wayside. Long story short, both countries have been immersed in conflict for close to 70 years. On June 25, 1950, North Korea invaded South Korea after a string of clashes along the border. As a result, Korea was divided into two regions, both with separate governments, which claimed to be the legitimate government of all of Korea. Neither side has accepted the border as permanent. Pahrump resident Jose Tellas, a Marine Corps veteran of the Korean War, was on that border during the height of the conflict. On the issue of this week’s summit, Tellas said he hopes both sides reach a better understanding once all is said and done. Local veteran Allen Parker, who served as a first lieutenant in the Air Force from 1962 until 1966, considers himself a veteran of the Vietnam era, but he had plenty of thoughts on the Korean conflict, as well as this week’s summit. Parker said he believes it’s always best when opposing nations engage in meaningful discussions as a way to avoid major conflicts such as all-out war. When asked whether he thought both the U.S and North Korea could possibly be allies sometime in the future, Parker pointed to what occurred following World War II, more than 70 years ago. Pahrump resident Dr. Tom Waters served 32 and a half years in the U.S. Air Force, where he was commissioned to the rank of second lieutenant in 1973. He described the summit as a positive step in the right direction. Regarding North Korea becoming a future ally to the United States, Waters seemed doubtful. Additionally, Waters said he believed that an all-out war with North Korea would result in devastating consequences for the region and beyond. 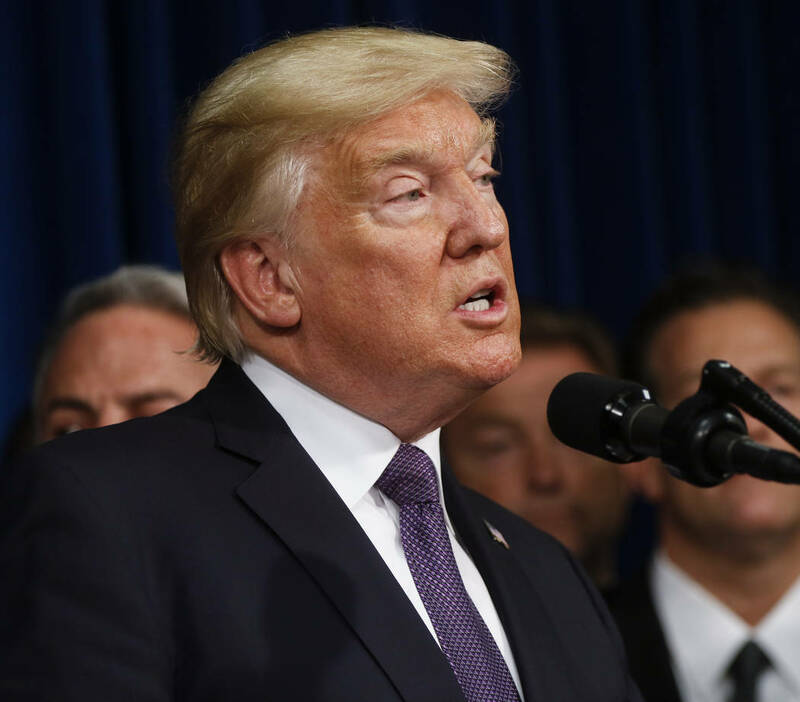 A report released by the Department of Defense last month stated that North Korea is totally committed to its nuclear forces. Additionally, the report provided no reason to anticipate a reconsideration or a reorientation of the country’s nuclear policies, though that is the main premise of the summit meeting between President Trump and North Korean leader Kim Jong Un. “Pyongyang portrays nuclear weapons as its most effective way to deter the threat from the United States,” officials with the Department of Defense said. Moreover, in a May 17, 2018 report, the Pentagon stated that the North Korean regime has actually staked its survival on the development of nuclear weapons.